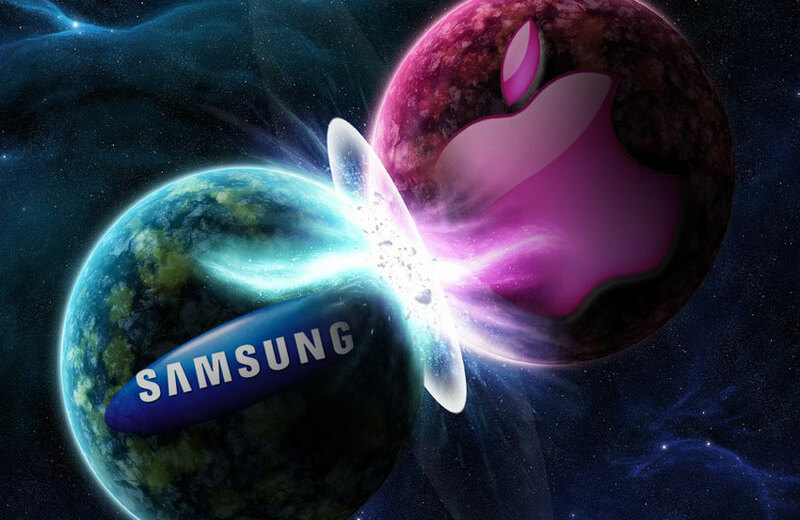 After editorializing its original statement and subsequently being reprimanded by the UK courts once again, Apple has complied and re-published the statement on its website saying Samsung didn’t copy the iPad’s design. No, really it has, you just have to look for it. If you think that sounds like conspiracy nonsense, have a go at resizing your browser window, and watch that iPad Mini get bigger and bigger each time. The statement printed at the bottom of the page isn’t an apology to Samsung either, but an apology to the UK courts that leads to a link to the apology to Samsung. Yes, Apple has been very naughty indeed, recently, and needs to apologize to a growing number of parties with each new statement. It reads “On 25 October 2012, Apple Inc. published a statement on its UK website in relation to Samsung’s Galaxy tablet computers. The statement was inaccurate and did not comply with the order of the Court of Appeal of England and Wales.” Follow the link and you get the simple statement Apple should have published last time. The irony of all this is that if Apple had just printed the statement properly in the first place, it would have been forgotten about by now. Instead, all the coverage about their childish attempts to get around the court order, do nothing but remind the reader that Samsung didn’t copy the iPad.